House Democrats are divided on how hard to push impeachment. Even Massachusetts Democrats. Scott Lively is seeking the help of Attorney General Maura Healey in dealing with a Republican establishment that has rejected his candidacy. 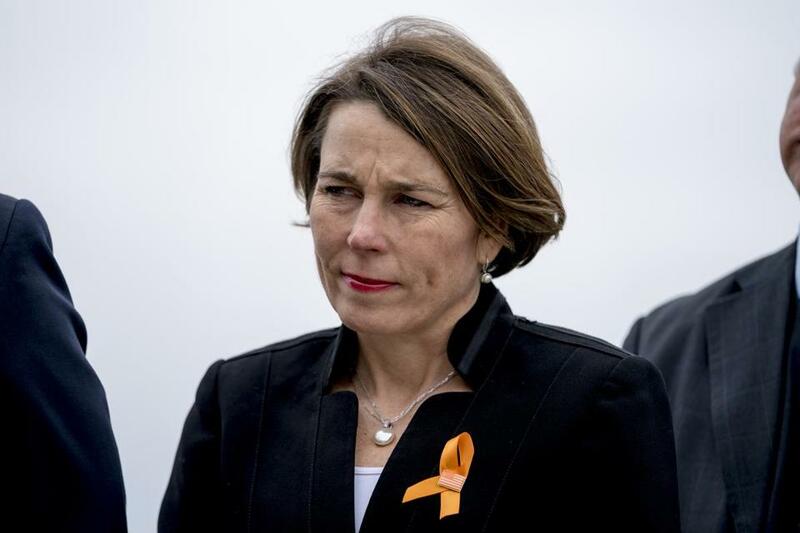 GOP gubernatorial candidate Scott Lively, who has spent much of his life in a worldwide crusade against what he denounces as the LGBTQ “agenda,” is turning to the openly gay Democratic attorney general, Maura Healey, for help in dealing with a Republican establishment that has rejected his candidacy. In a letter to Healey, Lively is accusing Governor Charlie Baker, the House minority leader, and GOP leadership of committing felonious crimes — namely, hijacking the Massachusetts Republican Party and manipulating its rules to freeze him out of the race. “It is our contention that both misdemeanors and felonies [were] committed by the Mass GOP,” Lively wrote in a letter to Healey, one of the most popular figures in the state Democratic Party. He lambasted the GOP executive committee’s action last week to formally back Baker and his running mate, Lieutenant Governor Karyn Polito, in the primary. The GOP’s move follows a Globe report that the party was organizing petition drives for the ticket — typically a no-no under party rules, unless two-thirds of the executive committee approves it. “We argue that constitutional Due Process protections prohibit the change from being instituted during the course of an active election season in which a candidate has relied upon the policy in deciding to run as a Republican rather than as an Independent or a Democrat,” he wrote. In regards to Lively’s more current charges against the state GOP, Healey’s office declined to comment. Frank Phillips can be reached at frank.phillips@globe.com.